You spend lots of time cleaning your house, but you probably forget all about your furnace. Over time, it gathers dirt, dust, and debris that prevent it from running efficiently. That adds up to higher utility bills. That’s not the only problem, either. If you fail to clean your furnace, you may have to replace it sooner rather than later. Follow some tips to clean your furnace on your own. You can also contact our Westminster furnace company for help. We will send a technician out to clean your furnace for you. That way, you won’t have to worry about damaging your furnace during the cleaning process. If a technician from our Westminster furnace company came out, the first thing he or she would do would be to unplug the furnace. You need to do the same. Electrical shocks or fires are a possibility if you fail to unplug the furnace, so always start with this important step. Your furnace’s filter catches the dirt and grime, so these don’t end up in the ductwork and the air you breathe. It’s a dirty job, and the filters need to be changed to keep the furnace in good working order. You can buy new filters from our Denver furnace repair company, or you can pick one up at a local store. Either way, make sure you get the right size, so the filter can do its job. When you look at your furnace, you will see a motor, a fan, and the fan’s housing. This is called the blower assembly. Use a toothbrush and rag to clean the blower assembly. Be gentle, so you do not damage the parts. If you aren’t sure how to do this, our Denver furnace repair company can help. The rest of your furnace likely has a lot of dirt and grime on it. Use a paintbrush to softly wipe away the dirt and grime. Be careful when you’re wiping around electrical components. These components are easily unplugged and broken, so be very mindful of these parts. If you unplug or break something, you might have to call our Denver furnace repair company for help. It’s always important to inspect the furnace after cleaning it. The techs at our Westminster furnace company are trained to give the furnace a thorough inspection. You might not know how to do that, but you can check to make sure nothing hat been unplugged during the process. This is critical before plugging the furnace back in. If everything looks good, plug the furnace back in to get it back to work. 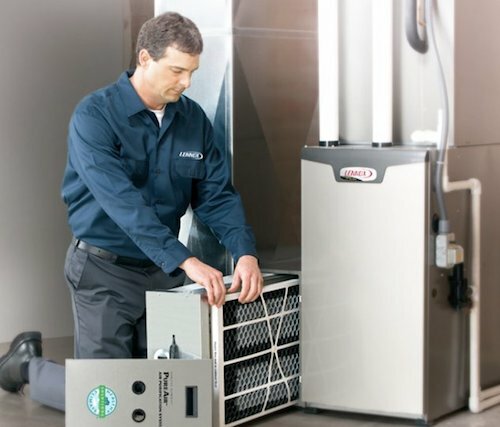 Cleaning your furnace is an important aspect of furnace maintenance, and you don’t have to do it on your own. Schedule regular maintenance with our Westminster furnace company, and we will handle it for you. That’s not all, either. When we come out to clean your furnace, we will also inspect it to make sure all the components are working properly. If we notice a problem, we will fix it on the spot, so you won’t have to try to make it through the winter with a furnace that’s not working properly. 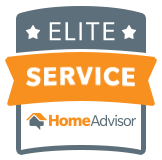 By taking care of problems as they occur, you will actually save money on furnace repairs. We will fix the problems before they become big issues so that you will avoid costly repairs. If the idea of saving money sounds good to you, contact our furnace repair company today.